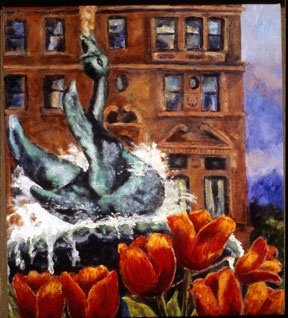 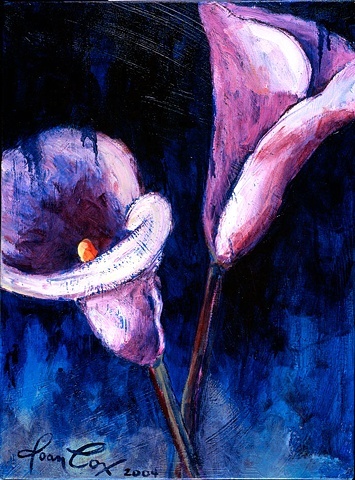 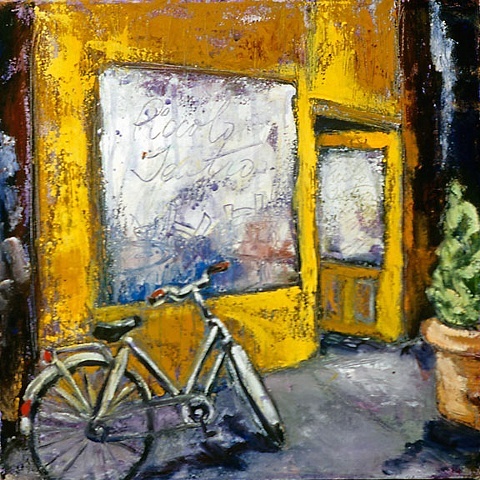 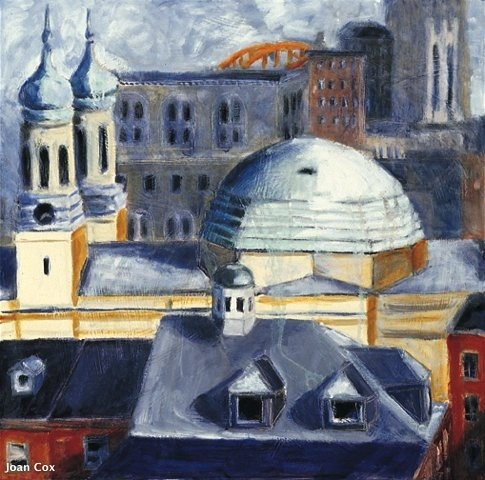 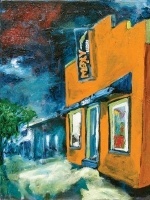 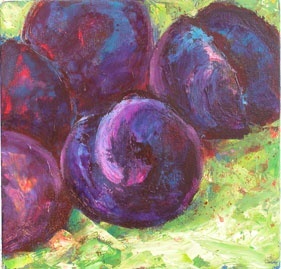 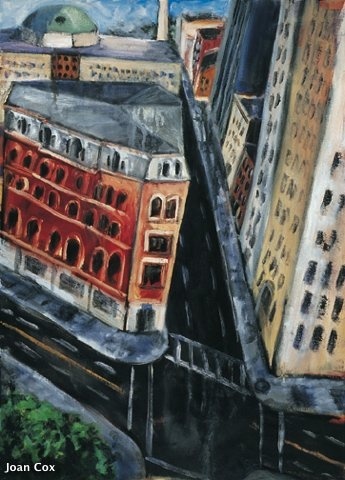 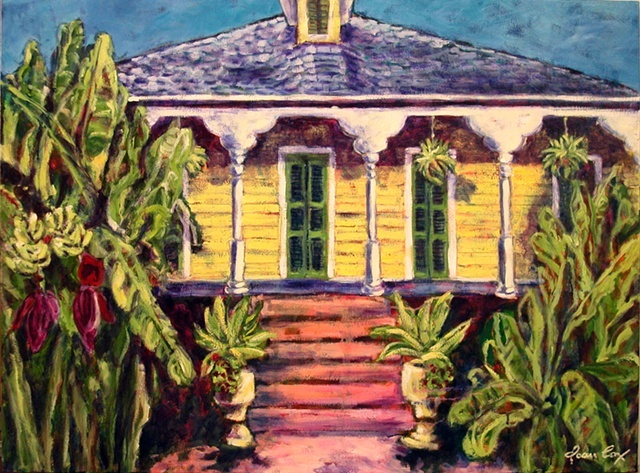 Most of these paintings have been painted at the request of gallery patrons in New Orleans. 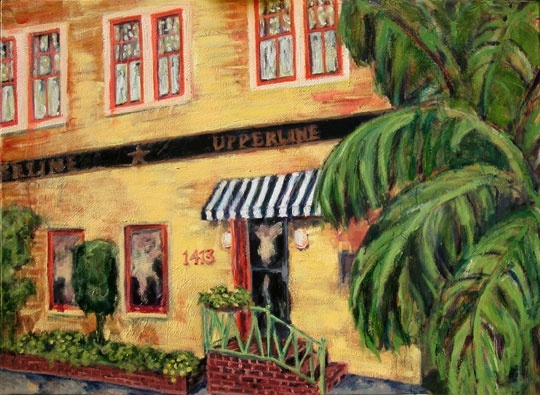 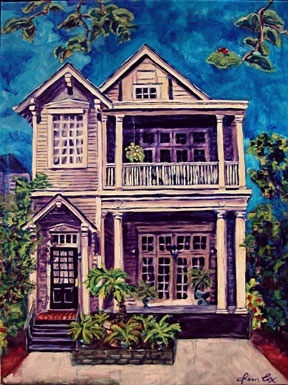 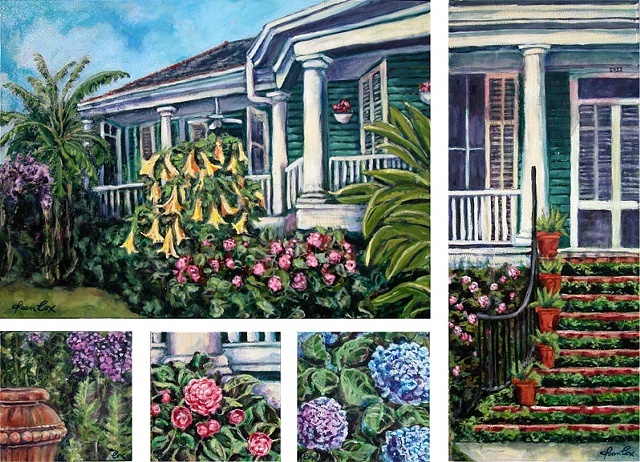 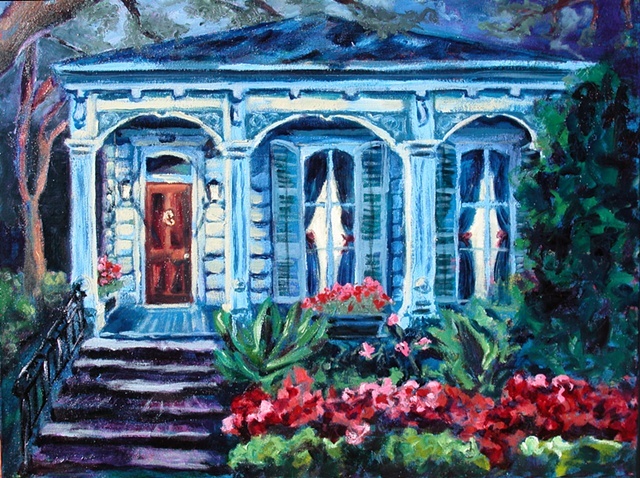 They are custom paintings of homes and gardens in the New Orleans area. 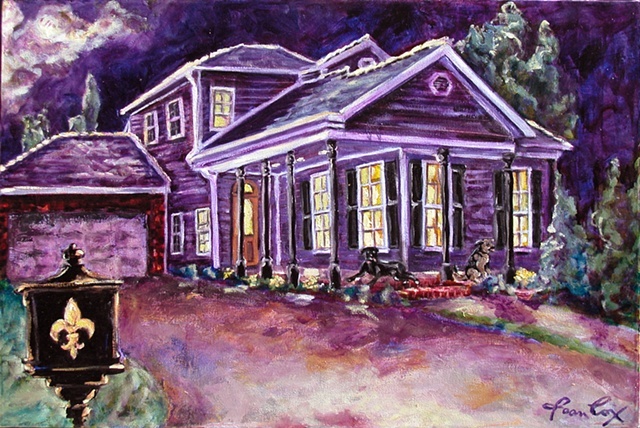 I take photographs of the home and usually add personal details like the dogs on the porch, or a ladybug on a tree branch. . .something that reflects the owner, in addition to the actual house. 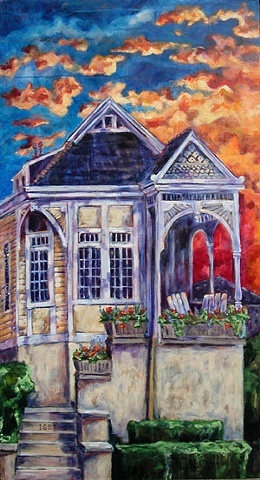 Sometimes the painting is not even a house. 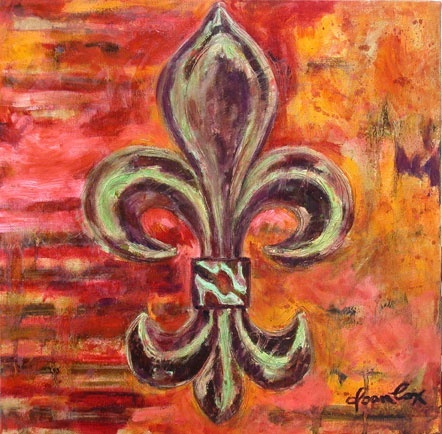 . . like the fleur de lis painting with the pair of high heeled shoes in the center! 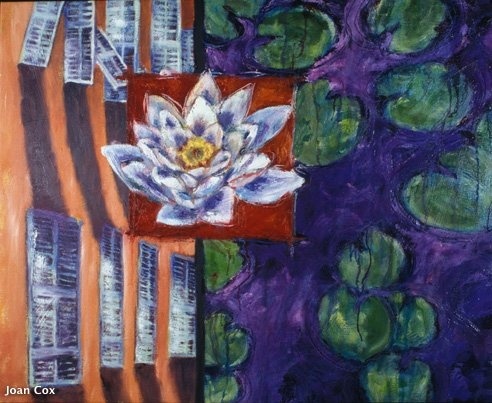 $400 for 12" x 12"
$2500 for larger sizes up to 36" x 60"
If you are interested in a special painting for yourself or as a gift, please contact me.